From the intersection of Barry Hertzog and Victory, turn North into Victory towards Parkhurst, Greenacres Office Park is on the left. From Jan Smuts Avenue, Rosebank, turn into 7th Avenue and follow the road down through Parktown North, the through Parkhurst, turn left into 4th Avenue (at Solly Cramer's), drive past the Pirates sports club, turn right at the first stop into Crudenbay Road, turn left and Greenacres Office Park is on your right. 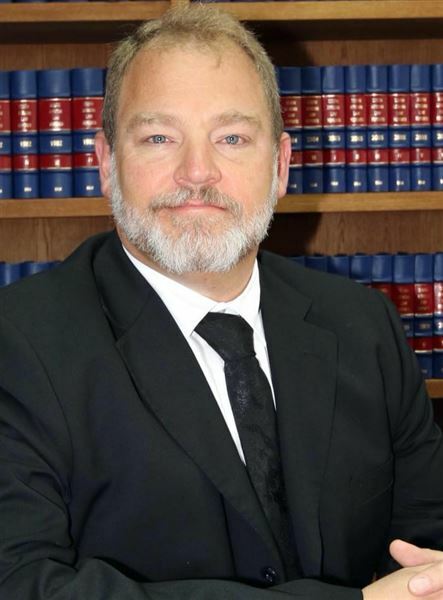 We have established ourselves at the forefront of the boutique legal services providers; being a competent, respected, trusted, and efficient law firm in Gauteng. Formerly worked as Legal and Insurance Manager for various ship-owners and operators in Athens, Greece; Specializing in Maritime Law; Corporate Finance and Insurance Law. Asset Recovery, Urgent Motions, with special interest and experience in matters relating to the Credit Agreements Act, the Usury Act, and Insolvency and Corporate Law.